While the holidays are supposed to be jolly and bright, they can actually have the opposite affect on people. The holidays can be stressful. The pressures of gift getting, in-laws, and work functions can put a great deal of stress, anxiety, and depression on you this month. Don’t allow your acid reflux to ruin your holiday plans. 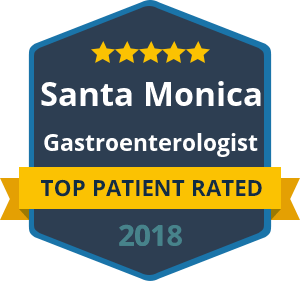 If you have frequent episodes of acid reflux after eating or drinking, Dr. Yamini is a gastroenterologist who can diagnose, prevent and treat your acid reflux and related conditions. 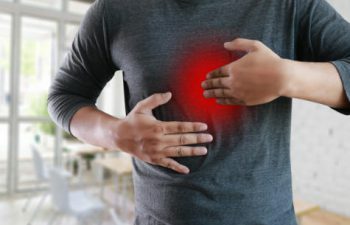 If you are experiencing the symptoms of acid indigestion and want to find relief, call Dr. Yamini today.